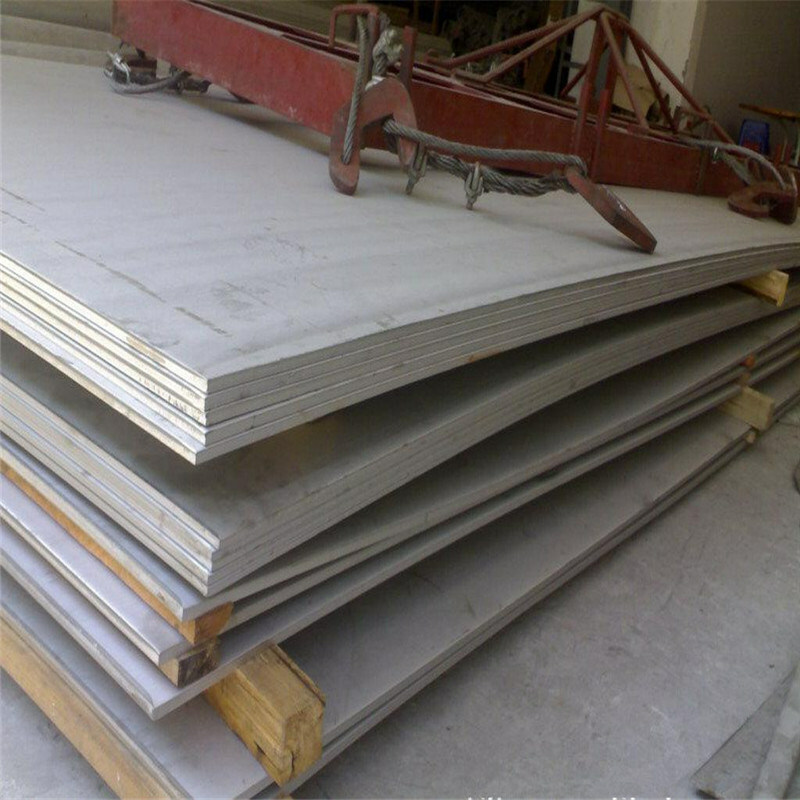 Stainless steel is a steel alloy with a minimum of 10.5% chromium content, as well as certain Ni, Mo, Mn, Cu, N contents etc. Stainless steel does not readily corrode, rust or stain with water. There are different grades and surface finishes of stainless steel to suit the environment the alloy must endure. Stainless steel is used where both the properties of steel and corrosion resistance are required. Stainless steels contain sufficient chromium to form a passive film of chromium oxide, which prevents further surface corrosion and blocks corrosion from spreading into the metal. 304 is austenitic stainless steel and is one of the most commonly used stainless steels. 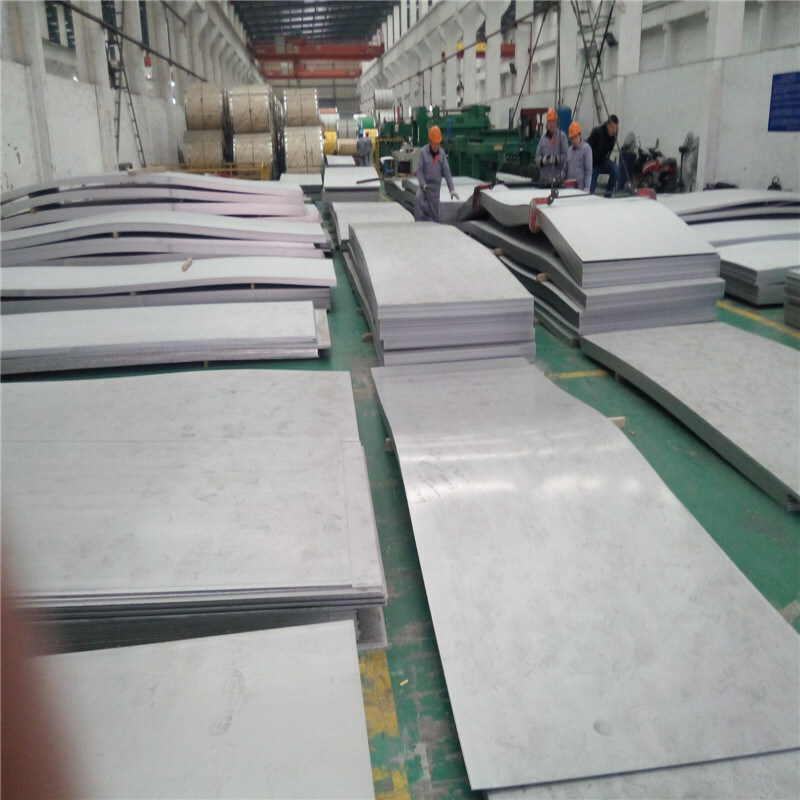 The surface of the 304 stainless steel plate is smooth and has high plasticity, toughness and mechanical strength, and is resistant to corrosion by acids, alkaline gases, solutions and other media. It is versatile and has good corrosion resistance, heat resistance, low temperature strength and mechanical properties. In addition, it has good hot workability such as stamping and bending, and no heat treatment hardening (non-magnetic, use temperature -196 ° C ~ 800 ° C). 276, Ni80Cr20, Ti, 630, 631, 632, XM7, 329JI, 2205, 2207, S32750, S32550, S32154, S32183, 904L, ect. 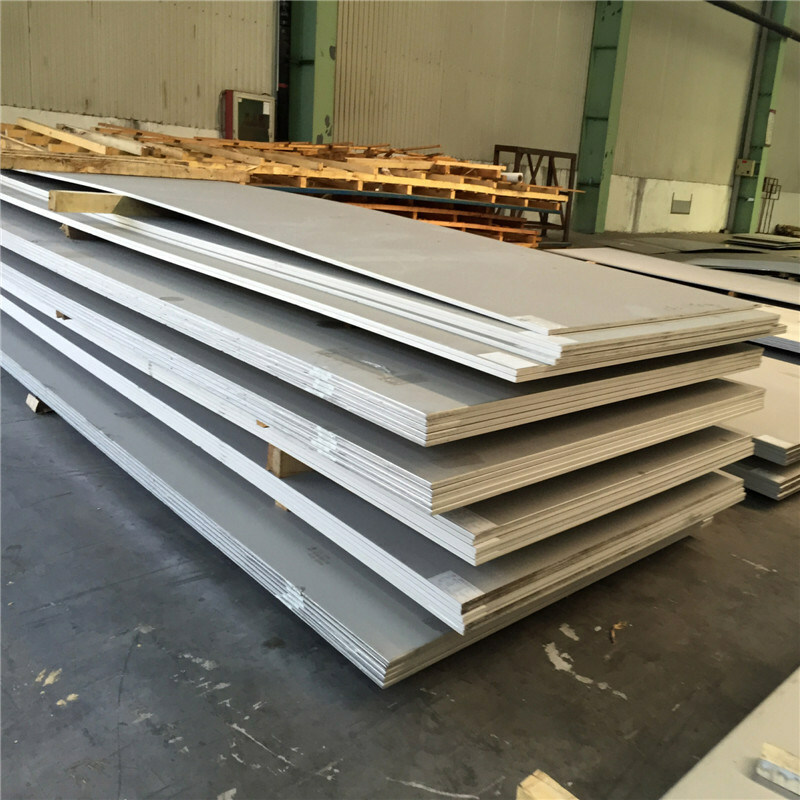 The 304 stainless steel plate has a beautiful surface and a variety of possibilities for use. It has good corrosion resistance and is more durable than ordinary steel. 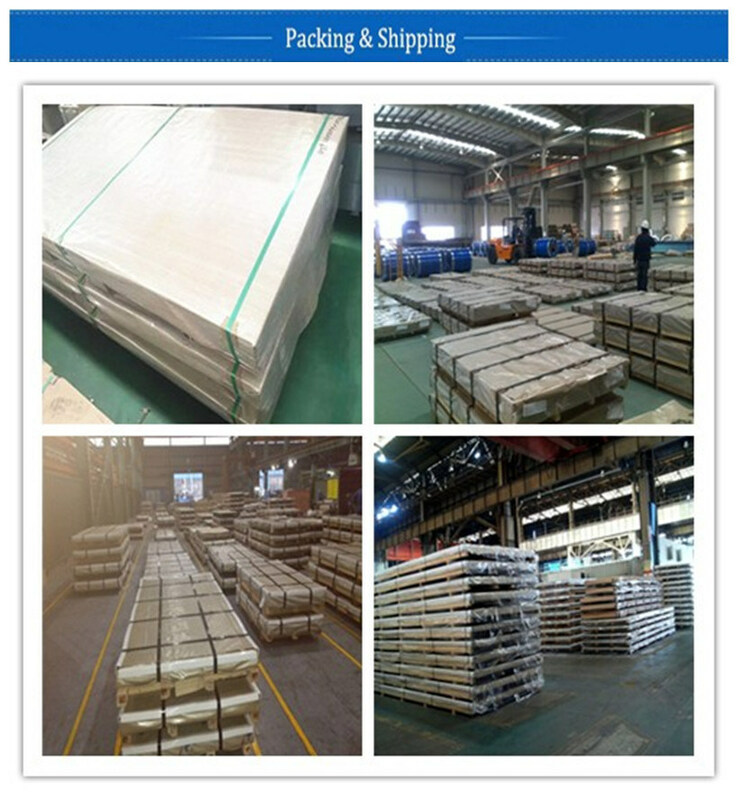 The strength of the product is high, so even if the sheet is thin, it can be used normally. It is resistant to high temperature oxidation and high strength, so it is resistant to fire. 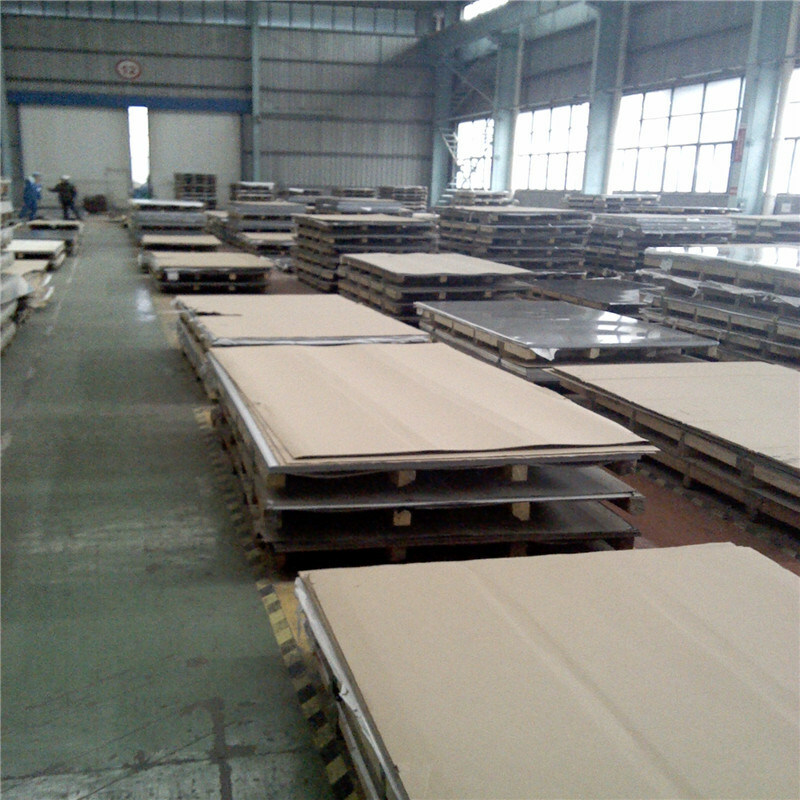 The stainless steel plate can be processed at room temperature and is easy to plastically process. Due to its smooth surface, it is easy to clean and maintain. The welding performance of the product is good. 1. After receive the goods, We hope to get your feedback at first time. 2. We could provide installation guide, if you need, we could give you global service. 3. Our Sales are 24-hours online for your request. 4. MTC will be issued after finish the goods. 5. Third party inspection can be accept.